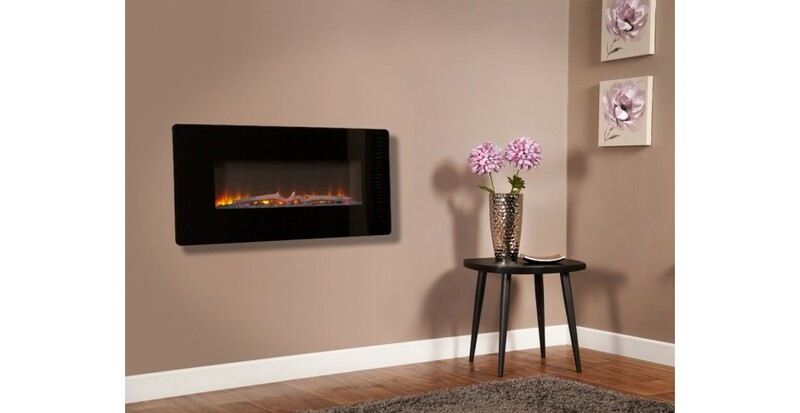 Electric Fires offer the asthetic and comfort of a regular fireplace with extra ease of use. 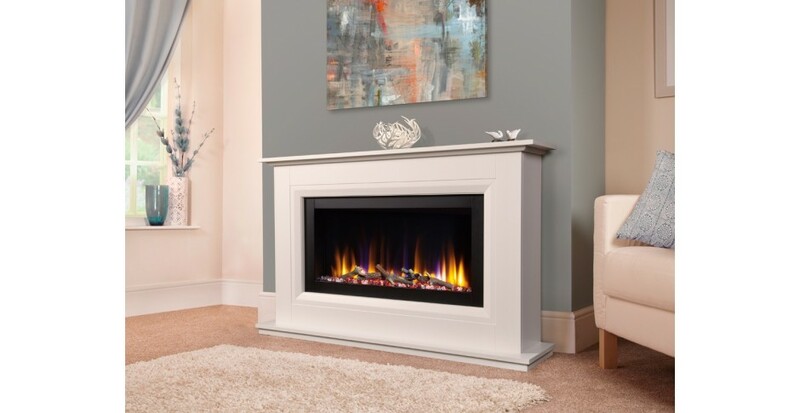 electric Fireplaces from J and R Hill are all available with a range of flame effects to match your taste. 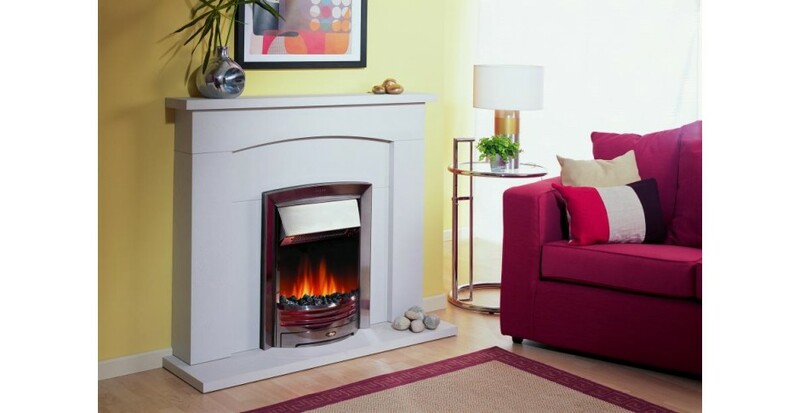 We have the full range of DIMPLEX electric fire, in their range there are electric stoves, inset electric fires and wall mounted electric fires. 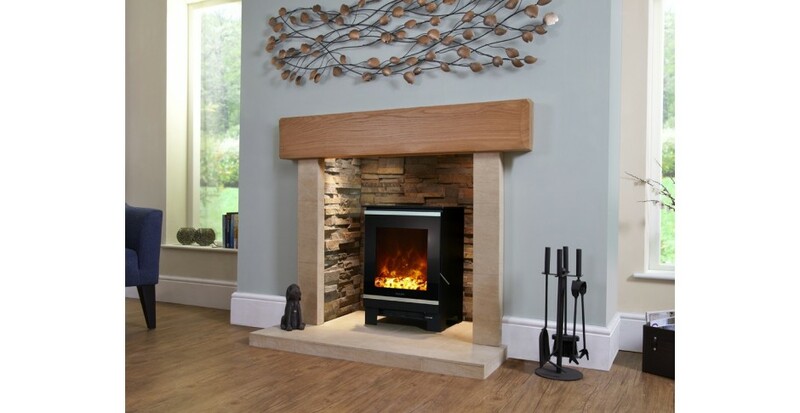 Dimplex have different flame effects on their electric fires, the Opti-myst, Opti-flame and LED effect, we have all the different flame effects on display for you. We also have the Evonicfires Range of electric fires and suits, please click the picture to view the full range.